Looks like it is a season of Air which is raining. 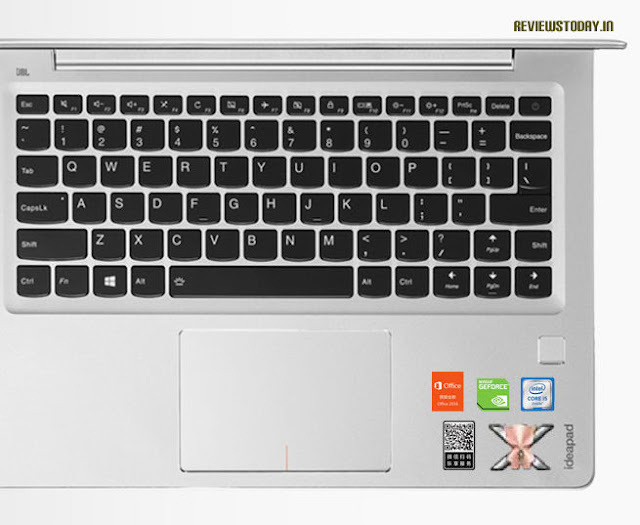 Xiaomi's Mi Notebook Air was launched recently and in less than a week it has a new competitor none other than Lenovo. Xiaomi’s Notebook specifications caught world’s attention for the price it was being offered. But now, Lenovo has now launched the Air 13 Pro laptop sporting the specifications which are mostly similar to Xiomi Mi Notebook Air. Lenovo's Air 13 Pro pre-registration is currently open at a price tag of CNY 4,999 (roughly Rs. 51,400), which is exactly similar to price of 13.3-inch Mi Notebook Air. 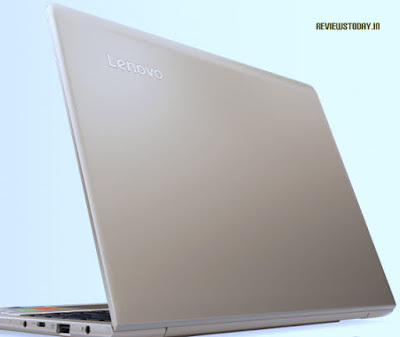 However, after the pre-sale period ends the price for Lenovo's laptop will increase and will cost about CNY 5,499 (Rs. 55,400). The China-only laptop will be available in two variants: one with 4GB of RAM, 256GB SSD, and an i5 processor; and one with 8GB of RAM, 512GB SSD, and an i7 processor. 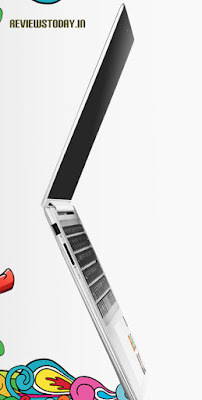 Lenovo has been known for sturdy laptops & computers. Before Lenovo took over, it was known as IBM Think-pad. 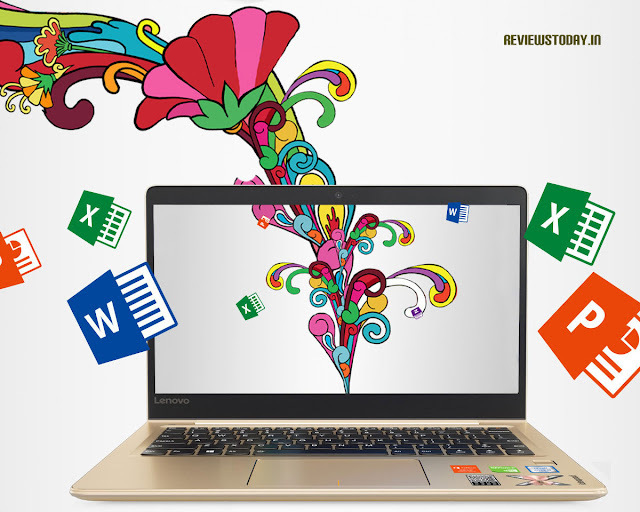 The new Air model from Lenovo is quite decent for the price they are being offered. Xiaomi Mi Notebook Air miss on fingerprint recognition feature however the laptop does have the ability to unlock via the Mi Band 2, enabled by the laptop's Bluetooth v4.1 connectivity. On other hand, Lenovo is much bigger & respected Brand in Laptop market. Fingerprint recognition is a huge USP and the pricing is also quite competitive. We would love to see other brands like Sony, Dell, HP catching up soon with their Air models in future. We do not know when this model will be launched in India but hoping they do so soon. For more reviews, upcoming launches stay tuned to ReviewsToday.